Head to the Little Opry Theatre in Branson, MO for a fantastic live performance as The Glen Campbell Songbook show hits the stage! This show great for those who want to experience amazing music in the Ozarks. This tribute show brings the amazing music of Glen Campbell to the stage and stars the talented James Garrett. Guests will be able to listen to some of the best songs from Glen Campbell's career, including 'Southern Nights', 'Rhinestone Cowboy', 'Country Boy', and 'By the Time I Get to Phoenix'. Along with his band consisting of Paul Steffens, Melonie Brown, Tammy Joplin, Shannon Comer, and Gale Richey, James Garrett is sure to impress. For a long time, James Garrett performed as the lead singer and guitarist for the Grammy Award-winning group, the Kendalls. 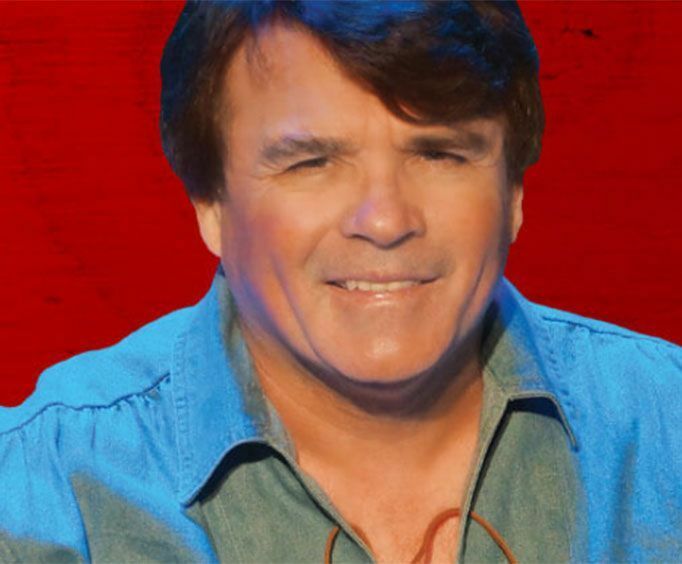 He has also performed with great artists such as Marie Osmond and toured with Dolly Parton, Ricky Skaggs, and even Glen Campbell himself. This unique, acoustic set is going to help guests create an unforgettable time in Branson, Mo, so do not miss out! What is included in the admission price for The Glen Campbell Songbook? Approximately how long is the The Glen Campbell Songbook? What is the length of intermission at The Glen Campbell Songbook?